If ever there was a great time to go solar, it is now—because governments and providers are standing in line to pitch in and help you get started! 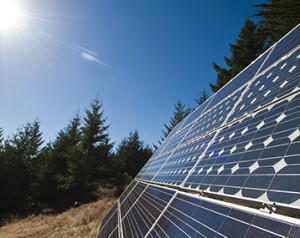 The 2009 Stimulus Bill means you get a federal solar tax credit worth 30% of the total cost of your solar power system! There’s a limited pool, so you need to act fast to take full advantage! For all California and Bay Area solar rebates, check out the database of State Incentives for Renewable Energy. Many utility companies also offer incentives for you to go solar — and that can mean even more savings! Even though solar panels increase the value of your home, most states WILL NOT increase your property tax. The State of California WANTS you to go solar! Don’t miss this exciting window of opportunity! Call today to set up an appointment with a solar consultant.